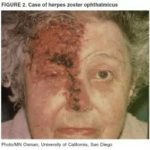 Shingrix is a new highly effective vaccine for shingles (herpes zoster) infections that has been approved by the FDA and will be available early in 2018. We plan to offer it to everyone over age 50, including those of you who have had Zostavax or had the shingles infection. Shingles is chicken-pox revisited. 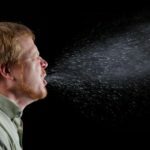 Influenza is already here in the states, and will become prevalent this month, much earlier than typical. The vaccines we have are moderately effective, less than ideal, but still worthwhile. Come in to get your shot if you haven’t yet.